Dumping more than a foot of snow in a 12-hour period, the blizzard Minnesotans endured a few days ago went into the books as the biggest snowstorm in seven years. Travel was nearly halted and schools closed early, but lots of folks rejoiced heartily as they shoveled. Snow! Minnesotans seem to find plenty of ways to take advantage of the snow and ice. Downhill skiing, ice skating, ice fishing, sledding, snowmobiling, and snowshoeing all help fill our long winters with merriment and outdoor exercise. As amusing as those activities are, though, my favorite winter pastime is admiring the bright snow outside while reading aloud indoors. Ideally, I am reading beside a crackling fire, snuggled under a cozy blanket, and within arm’s reach of a steamy cup of hot tea. Or hot chocolate. That’s because admiring the magically snowy landscapes in beautifully illustrated picture books helps me keep my eyes open to the wonder of God’s wintry creation in real life. It feeds my imagination. And it helps me resist the temptation to grumble about my nose and toes being cold or about how quickly the mudroom fills up with snow boot tracks and soggy mittens. 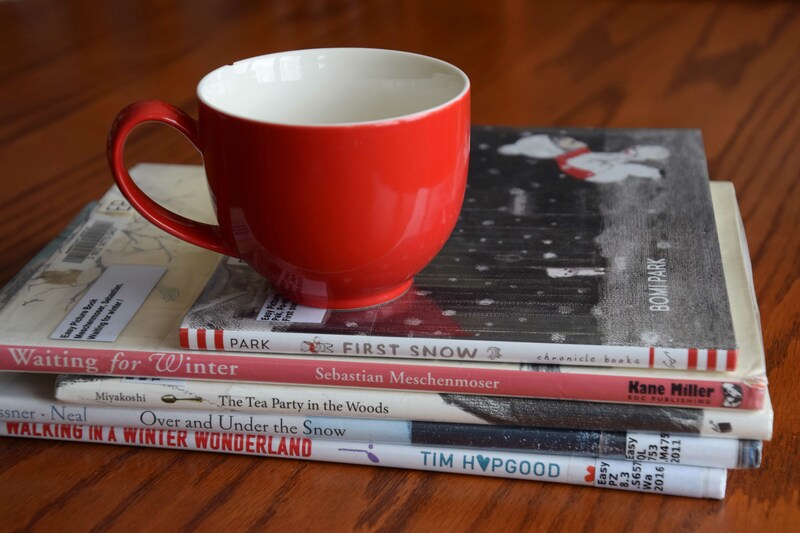 A few years ago I put together this list of 10 Books for Winter Read-Alouds, and now I have some new picture books to recommend. 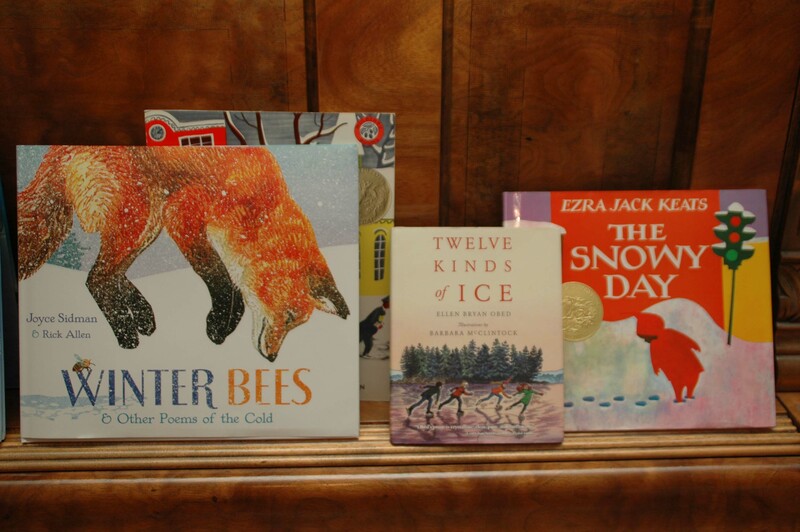 So whether you are fighting the winter blues or just feeling annoyed with the zipper that keeps getting stuck on your 4-year-old’s coat, here are five picture books about winter that may cheer you up a bit. 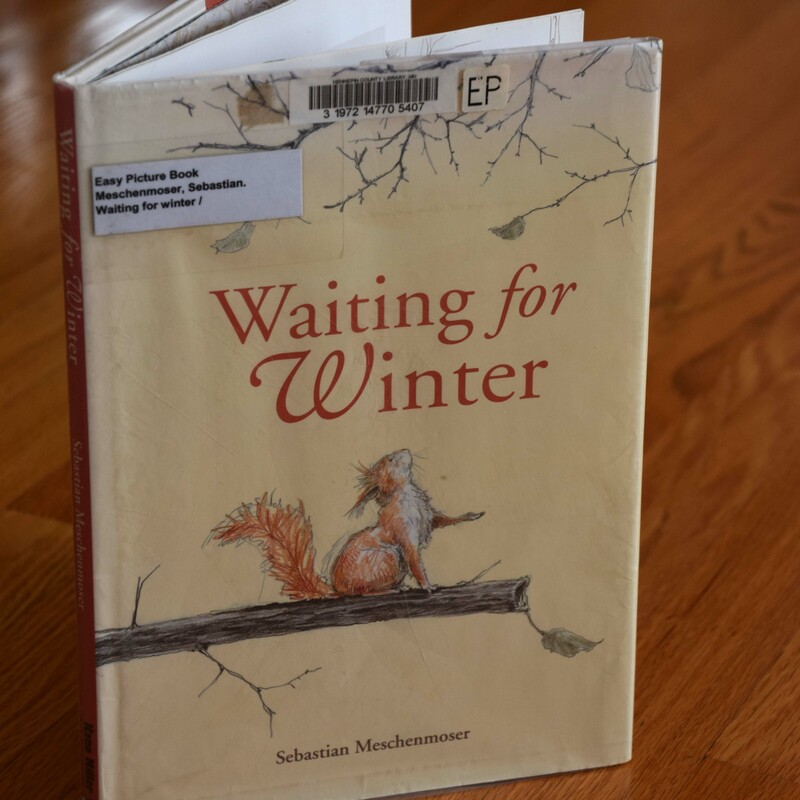 Waiting for Winter by Sebastian Meschenmoser is truly laugh-out-loud funny. The illustrations are clever and induce lots of giggles, and the concise text relays the story about a squirrel, a hedgehog and a bear eagerly awaiting winter’s arrival. Meschenmoser’s book Mr. Squirrel and the Moon is also quite humorous, and I am looking forward to reading It’s Springtime, Mr. Squirrel, which comes out next month. Also, I am mesmerized by the enchanting watercolor and oil painting illustrations Meschenmoser created for the recently published version of Kenneth Grahame’s classic The Wind in the Willows. 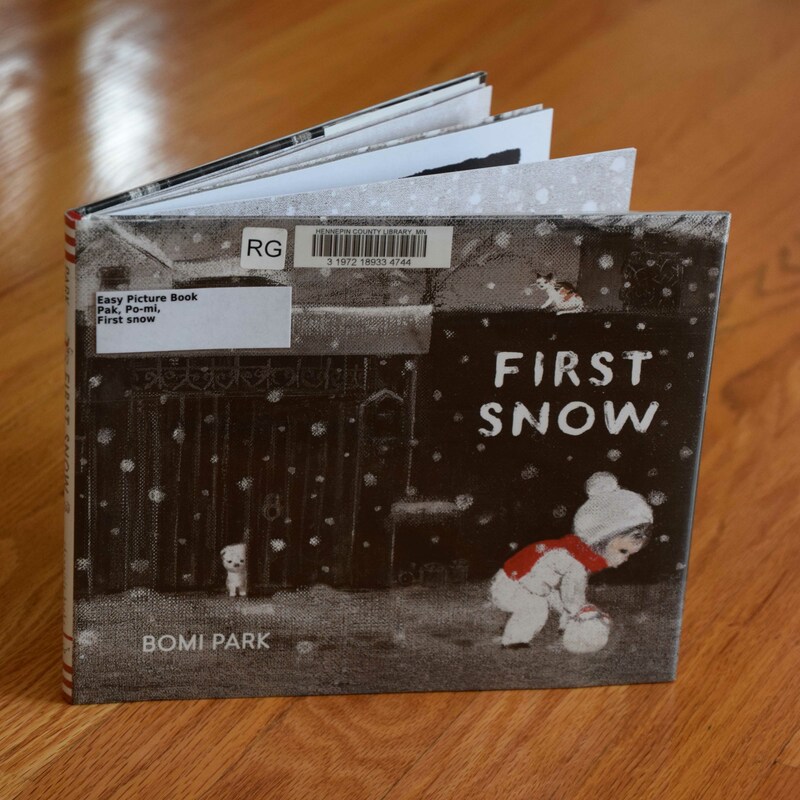 In First Snow by Bomi Park, striking black and white illustrations — with just the right amount of bold red splashed in for a dramatic effect — capture the colorlessness of winter so creatively. The result is magical, and the story itself is sweet. 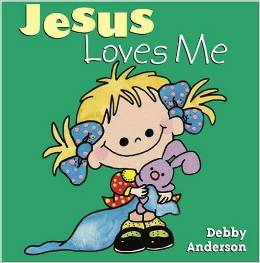 Featuring very simple text, this is an ideal book for some beginning readers to try reading aloud to mom or dad. 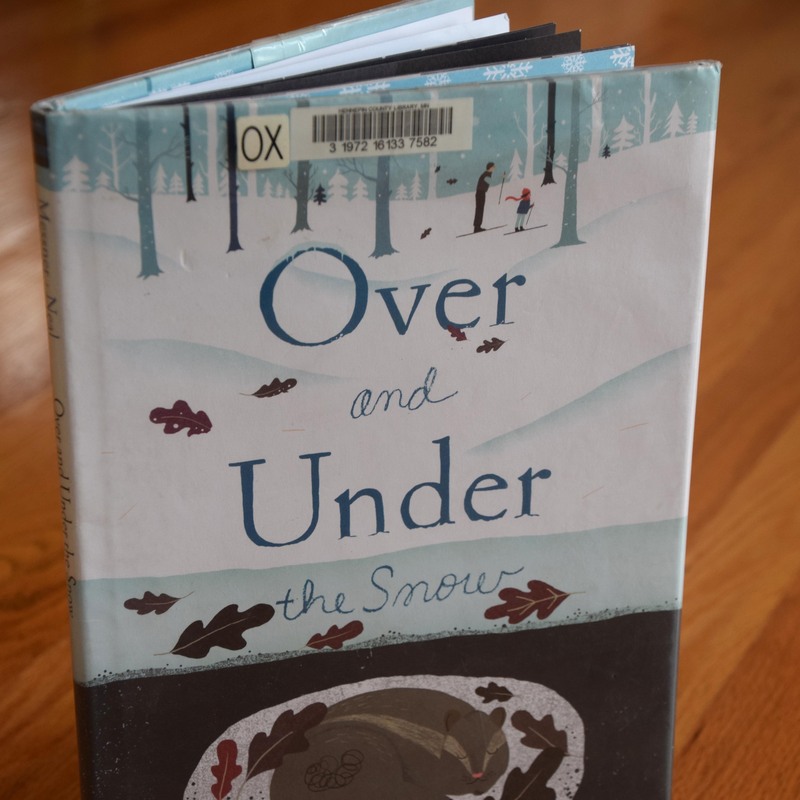 Kate Messner’s Over and Under the Snow offers a fascinating nature study about the “secret kingdom under the snow” while intertwining the story of a father-daughter cross-country ski adventure. The author keeps the story rather brief as she alternates between what is happening over the snow and what is going on under the snow. The nature and animal illustrations are done well, but the somewhat flat illustrations of the father and daughter left me slightly disappointed in the artwork. Similar to First Snow, the illustrations in The Tea Party in the Woods by Akiko Miyakoshi masterfully use splashes of red and yellow to brighten the primarily black and white artwork in this imaginative tale. 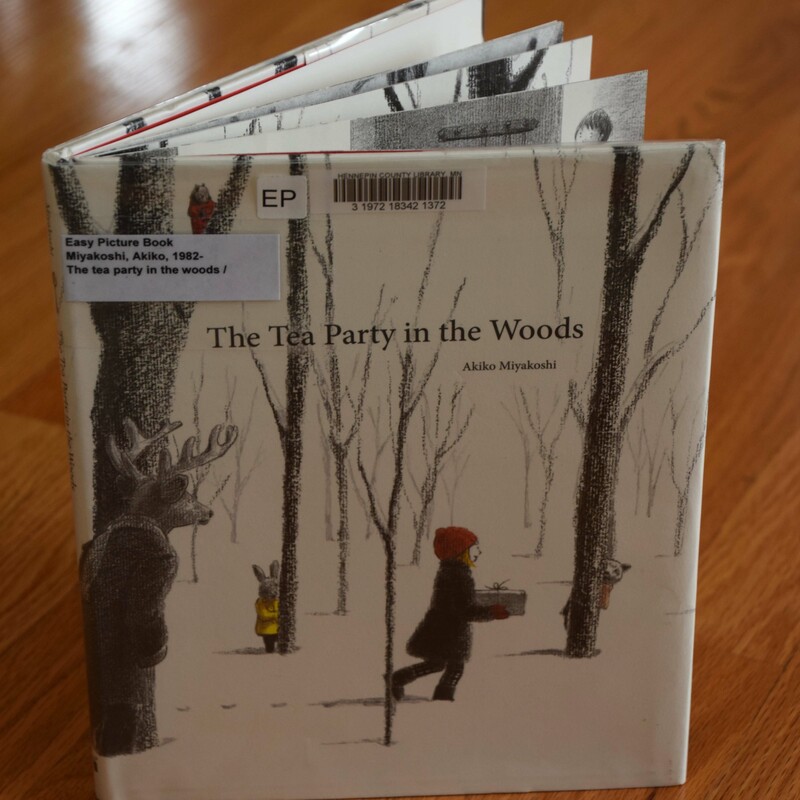 The story captured my affection with the woodland creatures serving tea, and the beginning reminds me of another favorite: Brave Irene by William Steig, which I reviewed in my original list of winter picture books. How delightful to read (or sing!) 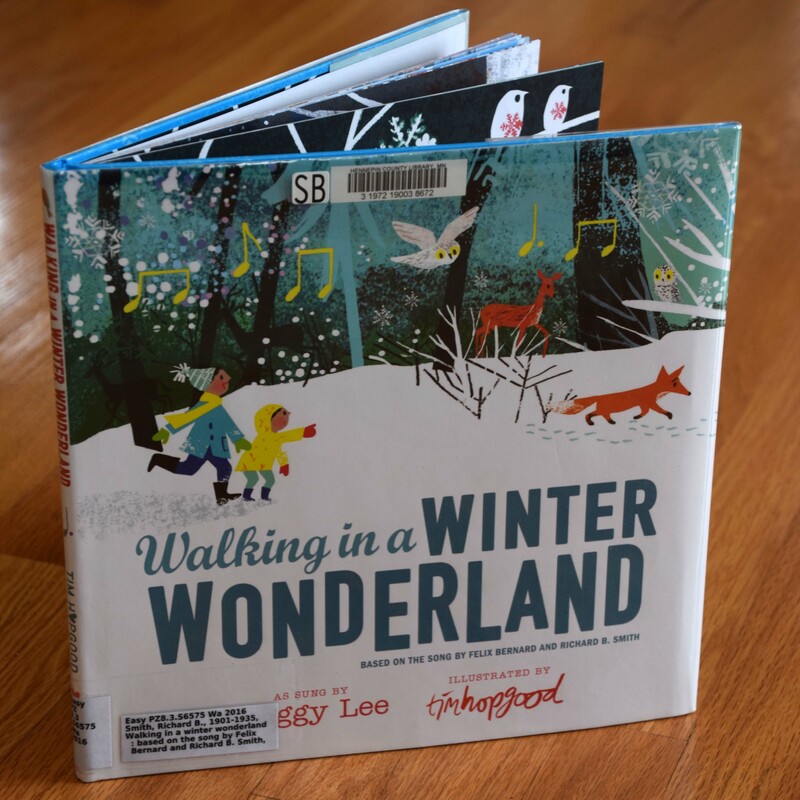 Walking in a Winter Wonderland in a book with such charming illustrations by Tim Hopgood. 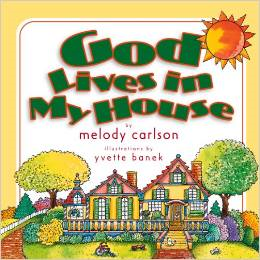 Don’t worry; the text of this giant picture book stays true to the lyrics of the classic song we all know as sung by Peggy Lee and composed by Felix Bernard and Richard B. Smith. Even if your littlest listeners don’t yet know the song, this is a fantastic way to introduce it. And when winter is over, don’t miss Hopgood’s other equally delightful works: Singing in the Rain and What a Wonderful World. Nearly every time I try to sit on our living room couch, I can’t actually sit. 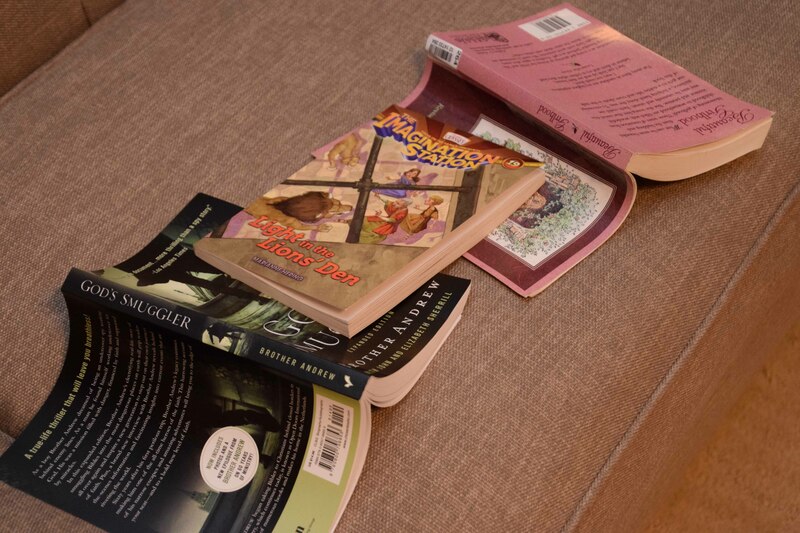 That’s because of the trail of two or three wide-open chapter books left on the cushions by my 11-year-old. She really loves being a bookworm, but she has yet to learn the purpose of a bookmark. Sigh. I suppose this is a symptom of her book obsession. 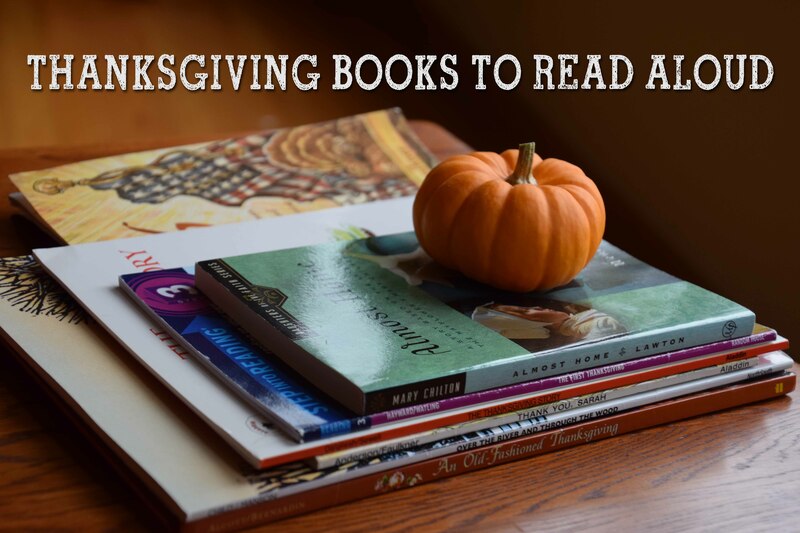 She reads all sorts of books — classics, biographies, historical fiction, children’s fantasy, devotions and poetry — and usually has several in progress at once. One book I frequently try not to sit on is The Racketty-Packetty House, which she is in the process of converting into a script for a play she hopes to direct this summer. That seems like such a grown-up endeavor! To my great delight, though, this dear bookworm has not yet outgrown the ritual of curling up on the couch with me to enjoy a lovely picture book from the library. I really don’t know what I will do with myself if she ever does outgrow such a ritual because I have a serious weakness for picture books. 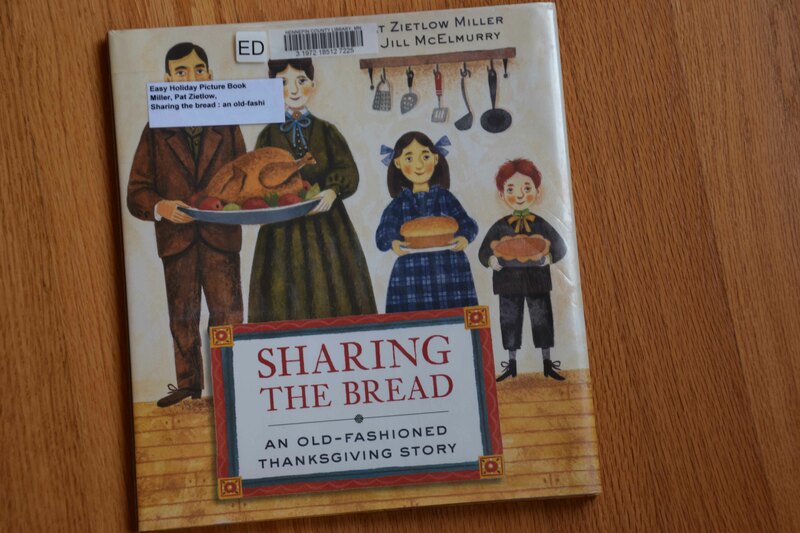 My favorite read-alouds for this upper elementary age are historical picture books that bring the past to life. It’s always delightful to read well-illustrated, factually accurate books about real people and real events. 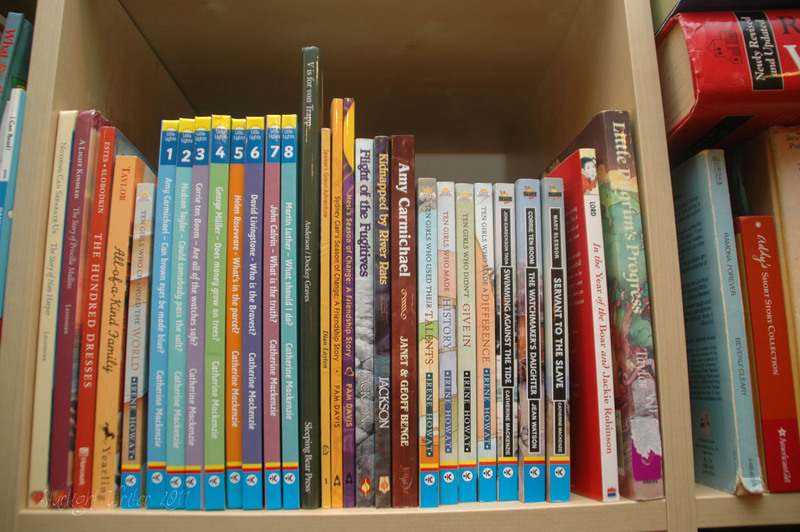 Here’s a list of books in this genre that we’ve really enjoyed reading together as part of our homeschooling adventures. 1. 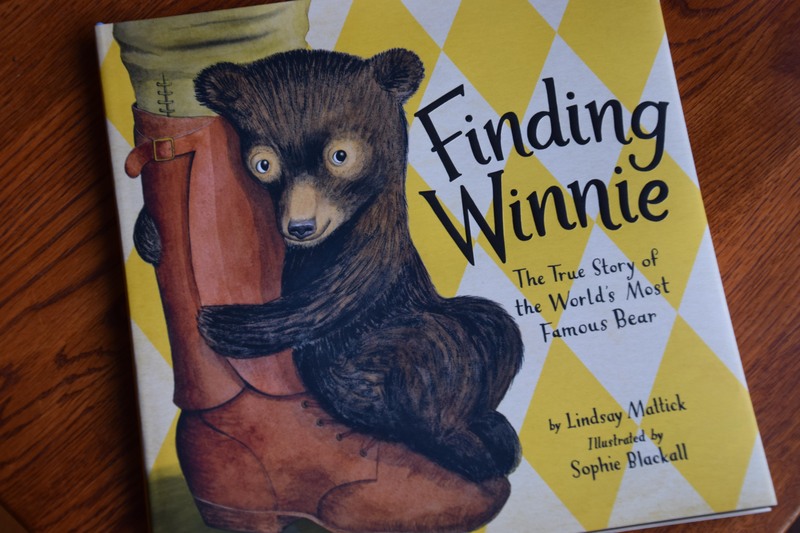 Finding Winnie: The True Story of the World’s Most Famous Bear by Lindsay Mattick is the best new book I’ve read in this genre. I fell hard for it immediately because it is a sweet, well-told story as well as a beautifully illustrated work. You may have guessed this: it features the real bear who inspired A.A. Milne’s much-loved character Winnie-the-Pooh. But it’s also a great World War I story about Canadian soldier Harry Colebourn. I simply adore it. 2. 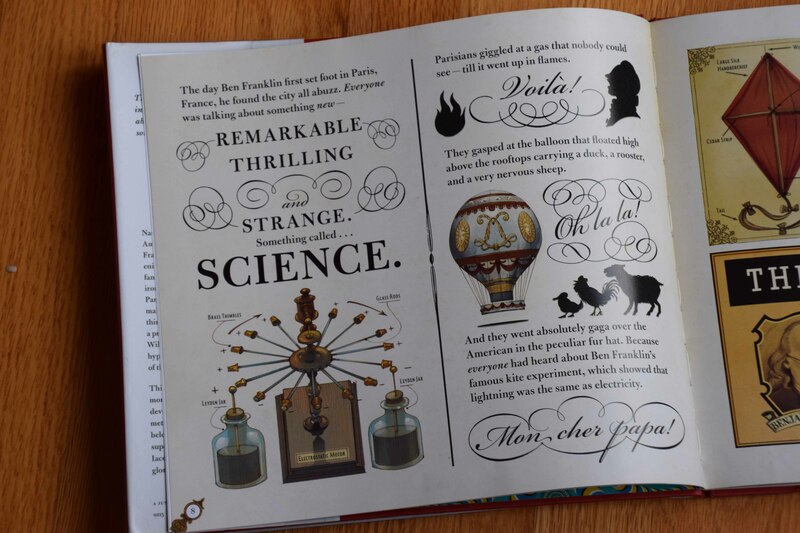 Mesmerized: How Ben Franklin Solved a Mystery that Baffled All of France by Mara Rockliff is another fabulous book I’ve come across in this historical picture book genre. The book, which features Ben Franklin and Franz Mesmer, has mesmerized my whole family. The eye-catching typography and magnificent illustrations make it exceptionally fun to read; plus the fascinating story could easily count as a read-aloud for science as well as history, not to mention a tiny French lesson, too! 3. 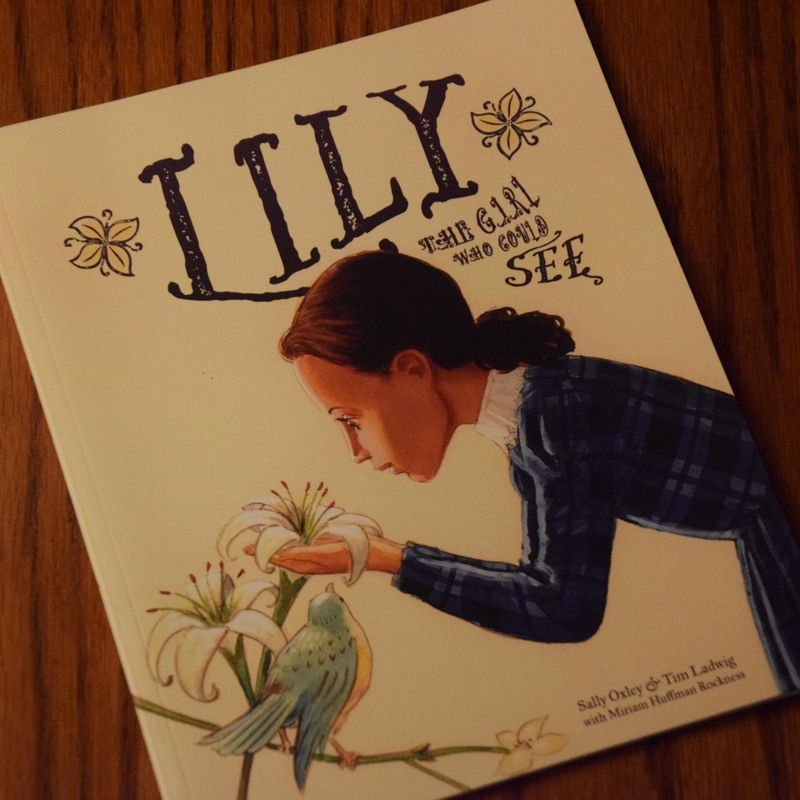 Lily: The Girl Who Could See by Sally Oxley and Tim Ladwig is a lovely book about English artist Lilias Trotter, who faithfully served the Lord as a missionary in North Africa in the late 1800s. After you read it, consider watching the documentary film about Trotter’s life: Many Beautiful Things, which is available at manybeautifulthings.com. 4. 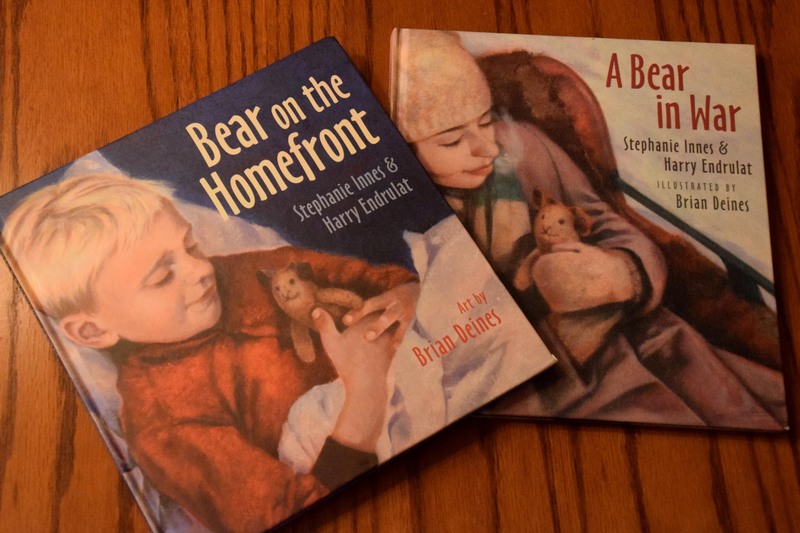 A Bear in War and its sequel, Bear on the Homefront, both by Stephanie Innes and Harry Endrulat, tell the bittersweet stories of one small stuffed bear, Teddy, and a family’s experiences during World War I and World War II. You can see Teddy at the Canadian War Museum in Ottawa, Ontario. 5. 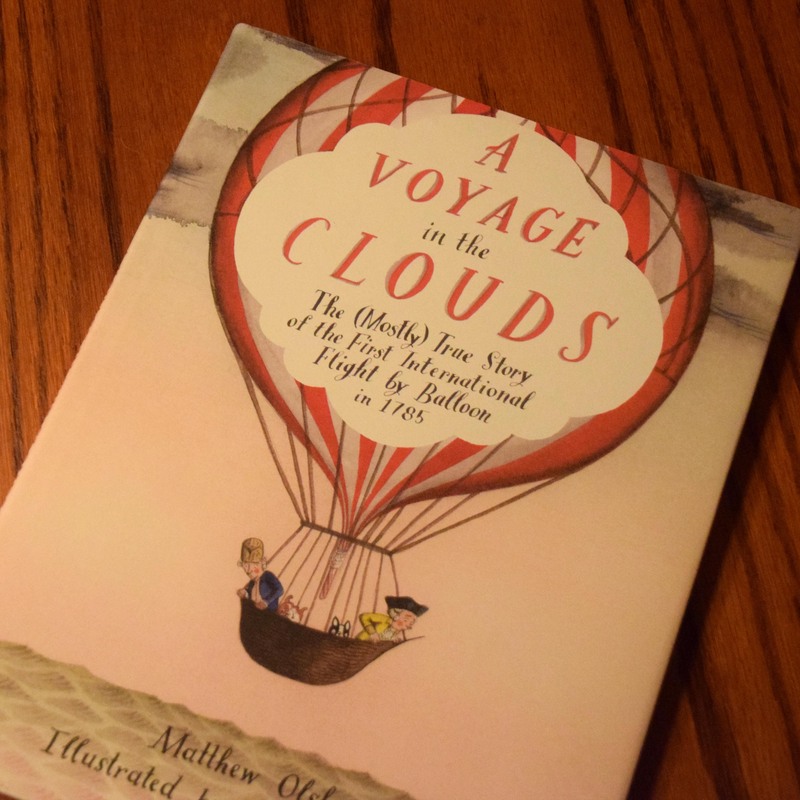 A Voyage in the Clouds by Matthew Olshan is about the first international flight by balloon in 1785. 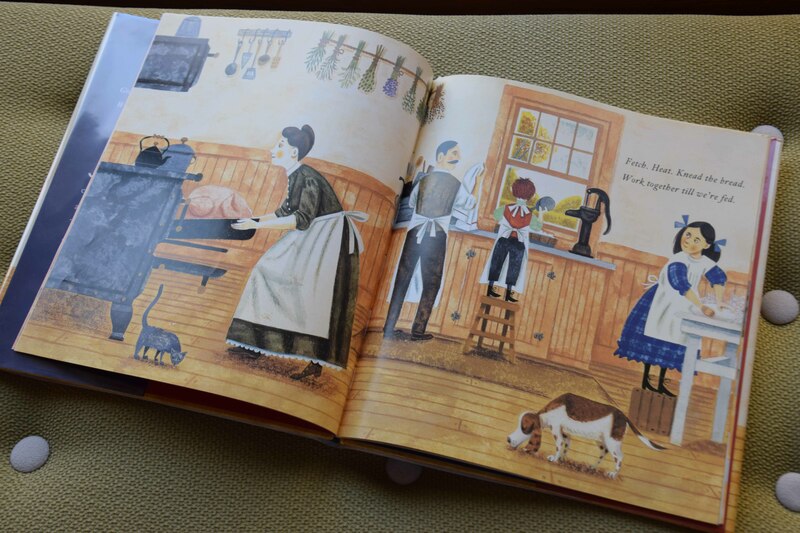 It includes fantastic illustrations by Sophie Blackall, who also illustrated Finding Winnie. The Frenchman and the English-American in this notable crossing of the English channel did not get along, and the author uses that angle to make this telling of the event quite interesting. Disclaimer: A wee bit of what you might categorize as bathroom humor appears in the text and illustrations, but only because it’s a true part of the event. Don’t miss the author’s note at the end to clarify where some liberties were taken. 6. 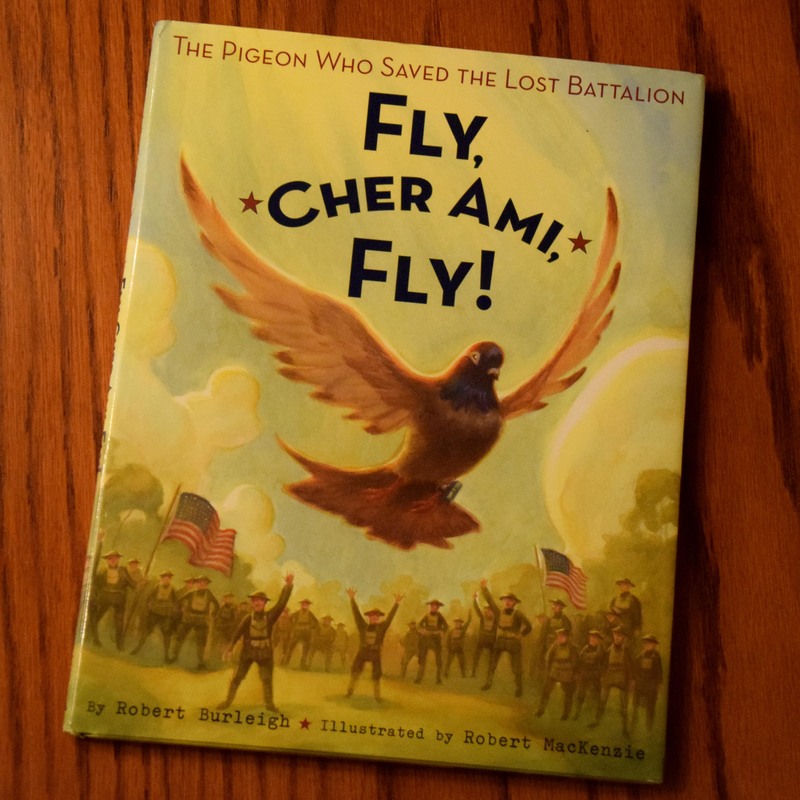 Fly, Cher Ami, Fly! by Robert Burleigh is about a truly heroic carrier pigeon that helped rescue a lost battalion of soldiers during World War I. 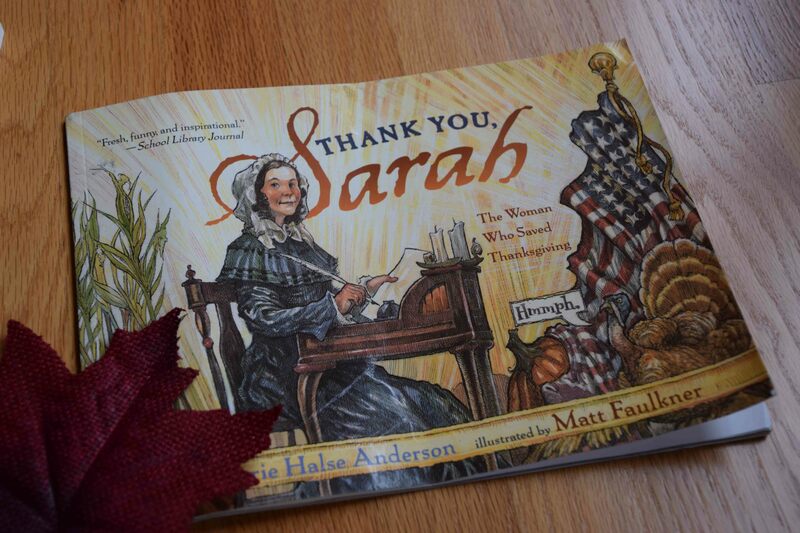 The illustrations are quite captivating, and the tale is a memorable piece of American history. This remarkable bird can be seen at the National Museum of American History in Washington, D.C.
7. 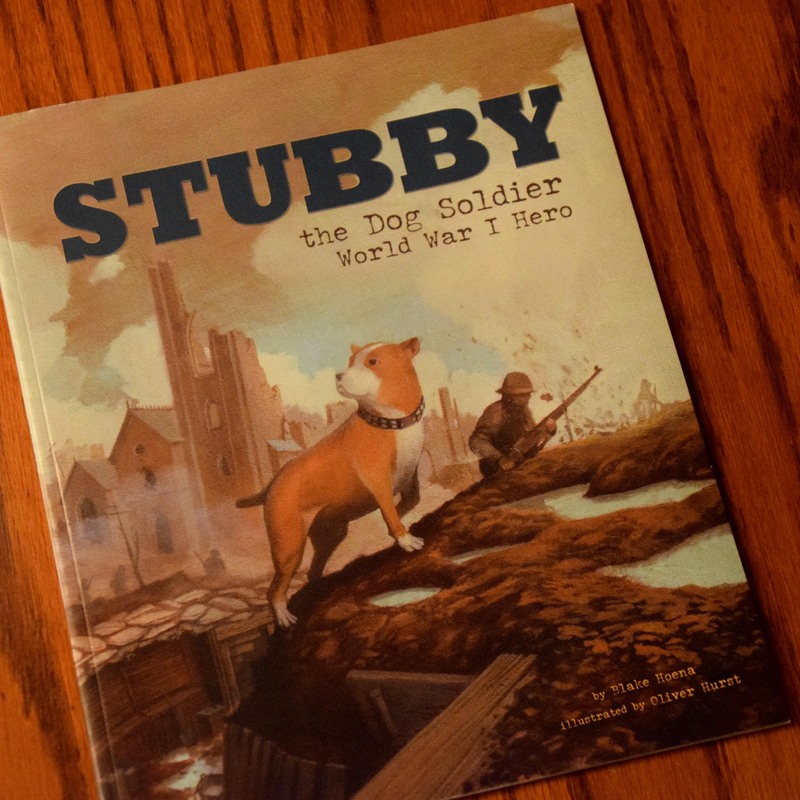 Stubby: The Dog Soldier by Blake Hoena tells the story of another animal from World War I that’s also on display at D.C.’s National Museum of American History. Stubby braved the battlefields alongside soldiers in the U.S. Army’s 26th Division. I love snowflakes, and every January I tend to go a little snowflake-flakey around our schoolroom. As the Christmas decorations come down, up go the snowflakes! 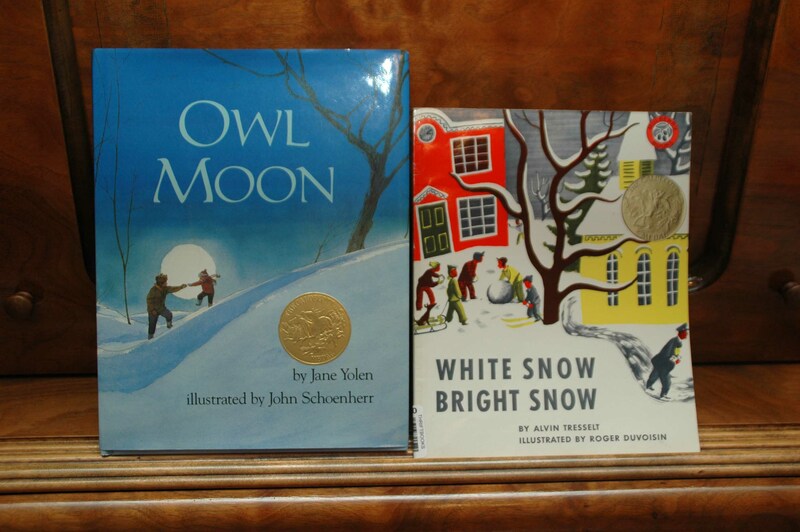 And as I stash away our collection of Christmas books, out come the snow-themed picture books! Here are 10 of our favorites in no particular order. 1. Snowflake Bentley tells the true story of another snowflake lover, W.A. Bentley, who mastered the art of photographing these “exquisite bits of nature.” This book by Jacqueline Briggs Martin is a Caldecott Medal winner published in 1998. If you like it, check out W.A. Bentley’s own book of his micro-photography masterpieces: Snowflakes in Photographs, first published in 1931 by the American Meteorological Society. 2. White Snow Bright Snow starts with a lovely poem and then tells a quaint tale about a snowstorm blanketing a friendly little town. The characters — a farmer, a postman, a policeman, and rabbits — are endearing. 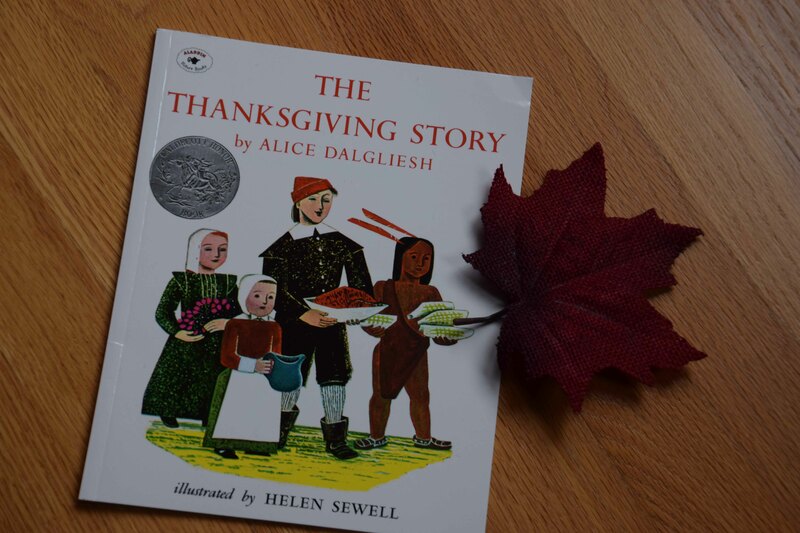 Written by Alvin Tresselt, this is a Caldecott Medal winner that was first published in 1947. 3. The Big Snow by Berta and Elmer Hader features several woodland creatures preparing for snow and lean winter months. Published in 1949, it also was awarded the Caldecott Medal. 4. A delightful little boy is the main character enthralled with the snow in The Snowy Day by Ezra Jack Keats. I love that he puts a snowball in his coat pocket to keep for tomorrow and then goes inside his warm house. Another Caldecott Medal winner, this classic book was published in 1962. 6. In Owl Moon a little girl and her Pa tromp through the snowy, moon-lit woods in search of a great horned owl. This book was written by Jane Yolen and beautifully illustrated by John Schoenherr; it was awarded the Caldecott Medal in 1987. 7. 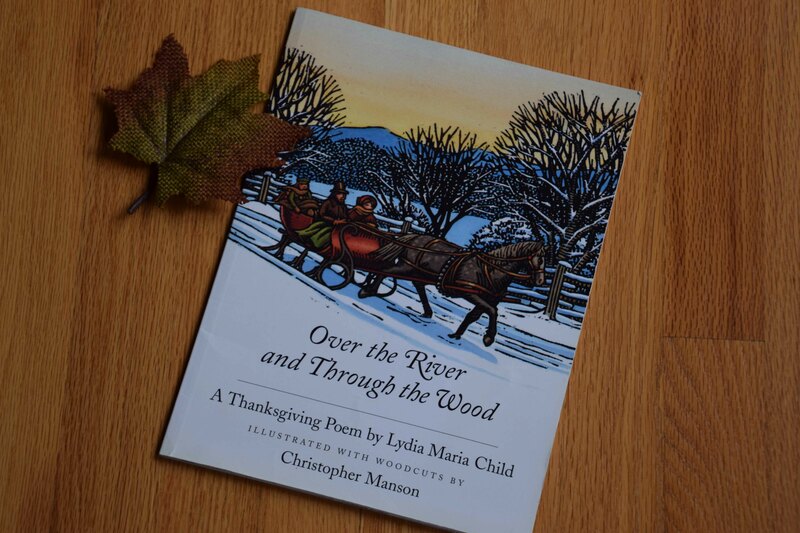 Combining Robert Frost’s classic poem with downright gorgeous illustrations of wintry woods makes the book Stopping by Woods on a Snowy Evening a must-see. 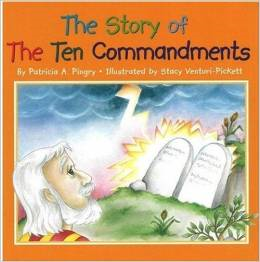 The illustrations are by Susan Jeffers, and the book was first published in 1978. 8. The Tiny Snowflake is a sweet little board book about a swirling snowflake named Lacy who is searching for her special place in God’s creation. 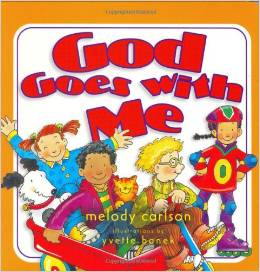 Published in 2003, this book was written by Art Ginolfi and illustrated with delightful pictures by Louise Reinoehl Max. 9. Twelve Kinds of Ice is a long picture book with simple but captivating illustrations by artist Barbara McClintock. This charming story about a family’s ice skating rink is written by Ellen Bryan Obed. It was published in 2012 and was a much-loved gift for my 9-year-old this Christmas. 10. Magnificently illustrated and filled with clever poems about the cold, Winter Bees by Joyce Sidman and Rick Allen is another new favorite in our family. 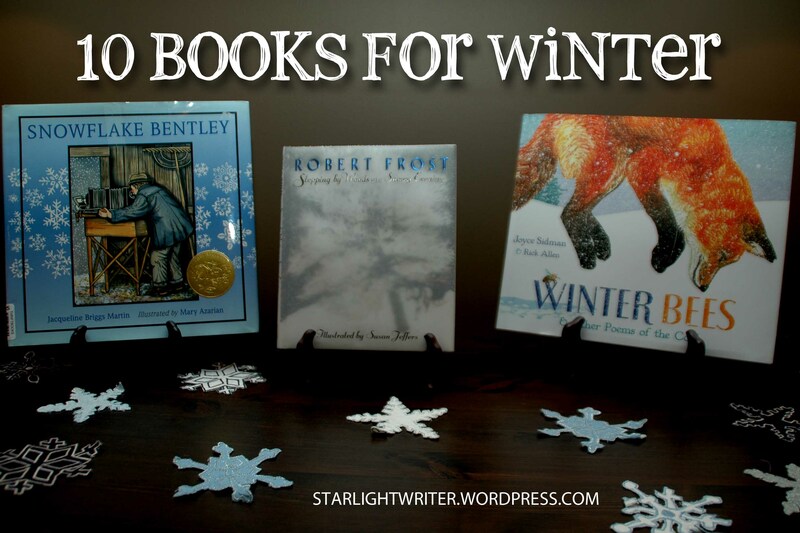 “Big Brown Moose” and “Snowflake Wakes” are my top two favorites. Nature-lovers will appreciate the sidebars featuring details about how the animals in each poem cope with winter weather. Also, the glossary of scientific terms in the back is much appreciated by this homeschool mom. The book was just released in 2014 and makes a great gift for nearly all ages. Around age 6 months, my oldest daughter started chewing on her board books. And ever since then, words have been as much a part of her diet as bread and water. I suppose that following a word-lover’s diet is what makes it hard for us to part with any books around here, even those chunky little board books with chewed up edges that my 9-year-old and 12 year-old obviously outgrew ages ago. Or did they? Does anyone truly ever outgrow a good little story? 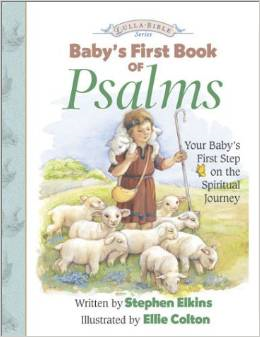 Part of what makes some of those first board books so special is that they were how we first started sharing truths about God with our children. 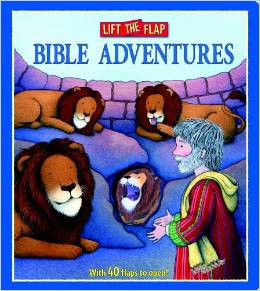 Stories about God’s love and His faithfulness, stories about Jesus, stories from the Old Testament — these were all first shared in board book format. 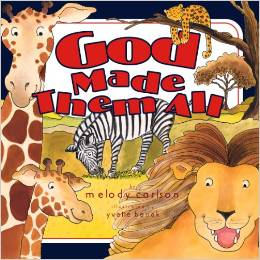 We still keep some of these special board books around for little friends to enjoy when they visit us. 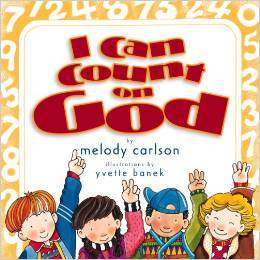 And so here’s a dozen of our favorite, faith-based board books — just perfect for the little one with chubby little hands who likes to help you turn the pages as you read together. 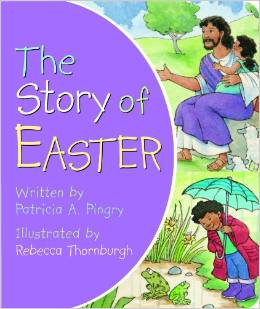 Or for any one else, of any age, who still likes to hear a good little story full of truth. With all the maple sugaring excitement around here the last few weeks, I just have to share our favorite books on that sweet subject. 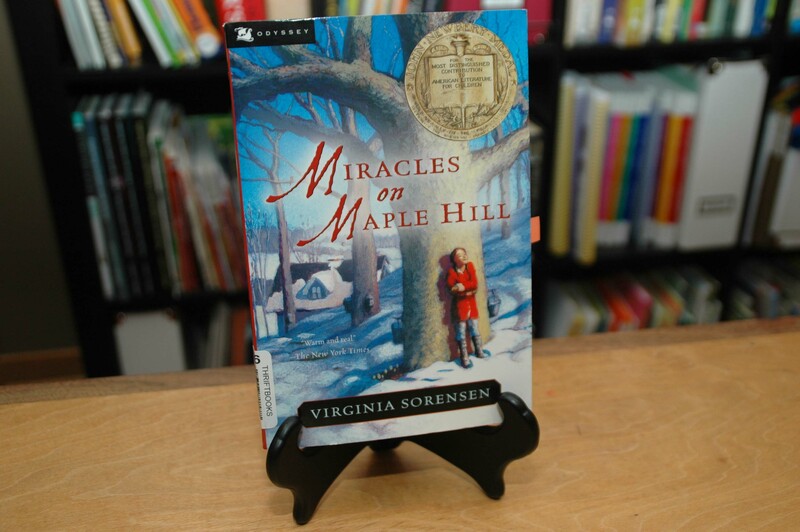 The first is Virginia Sorensen’s 1957 Newbery Award winner: Miracles on Maple Hill. 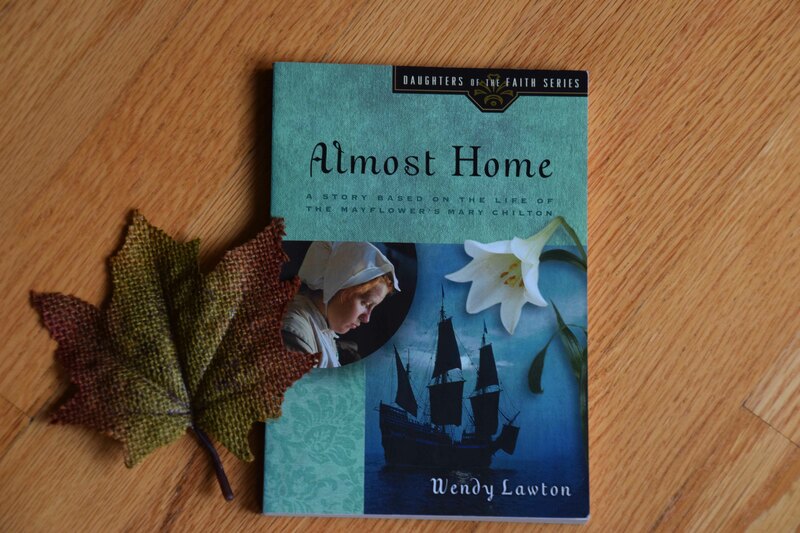 This a charming story about a young girl named Marley and her family’s adventures as they stay at a country home on Maple Hill in Pennsylvania. As it begins, Marley’s father has recently returned from war and is not at all himself. The heartwarming story abounds with characters who seem so genuine. The themes of healing and spring and miracles all intertwine beautifully and are reminiscent of The Secret Garden. 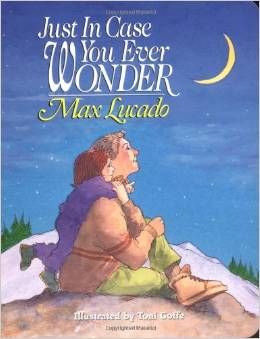 This is a fantastic read for middle to upper elementary students, especially as a family read-aloud. Sugarbush Spring by Marsha Wilson Chall is a gorgeous picture book with a captivating story of the entire sugaring process — from tapping the trees to sealing up the full jars of syrup. Did I mention the illustrations by Jim Daly are absolutely gorgeous? I just wanted to climb right into the pictures and help with all the work, too. 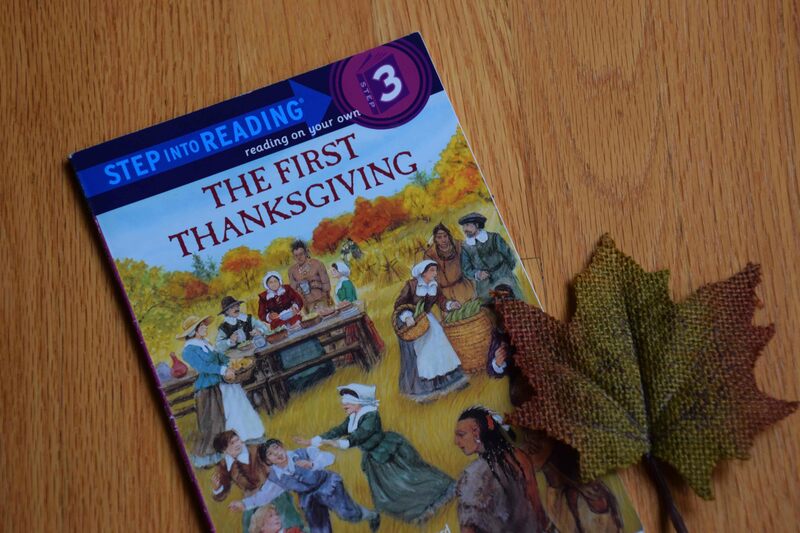 This is a perfect read-aloud for all ages. 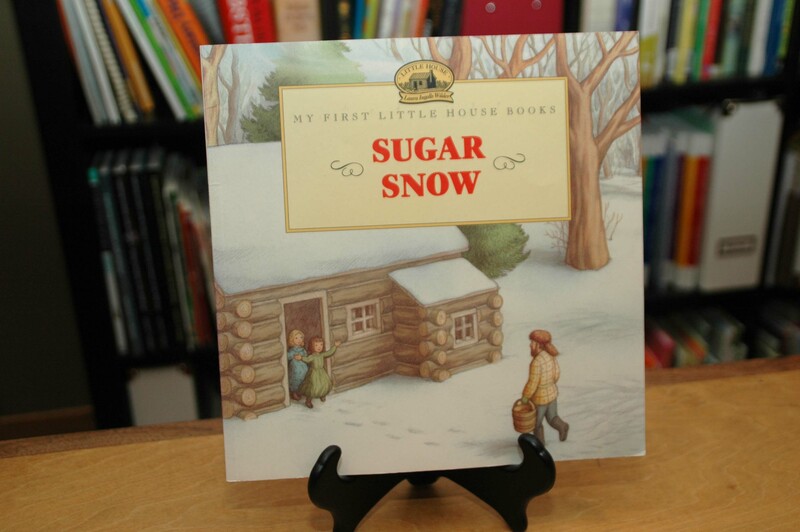 Sugar Snow (one of the “My First Little House Books” series) is a wonderfully illustrated picture book using the text adapted from Laura Ingalls Wilder’s Little House in the Big Woods. As a rule, I’m completely opposed to adaptations of classics, but this series is a rare exception. 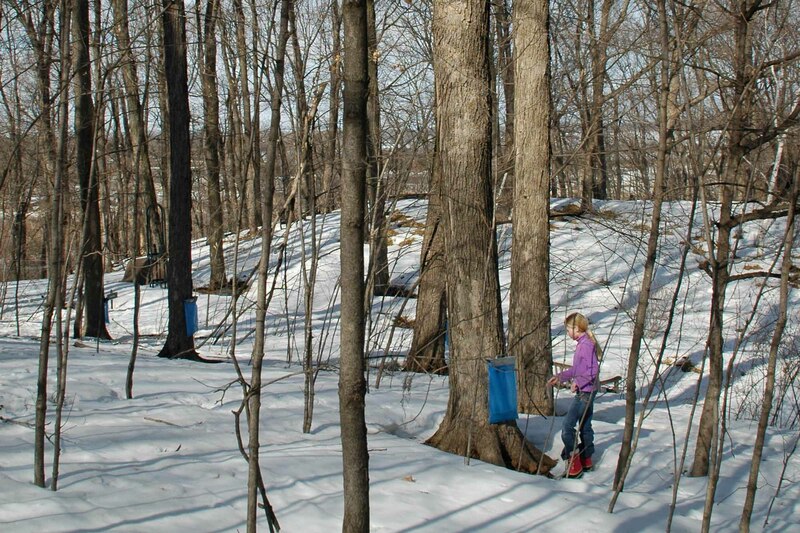 Illustrator Doris Ettlinger beautifully captures the excitement of maple sugaring in the Big Woods of Wisconsin. I’ve been to the replica of the Ingalls’ cabin at the actual home site near Pepin, Wisconsin, and I must note that Ettlinger portrays that very accurately. 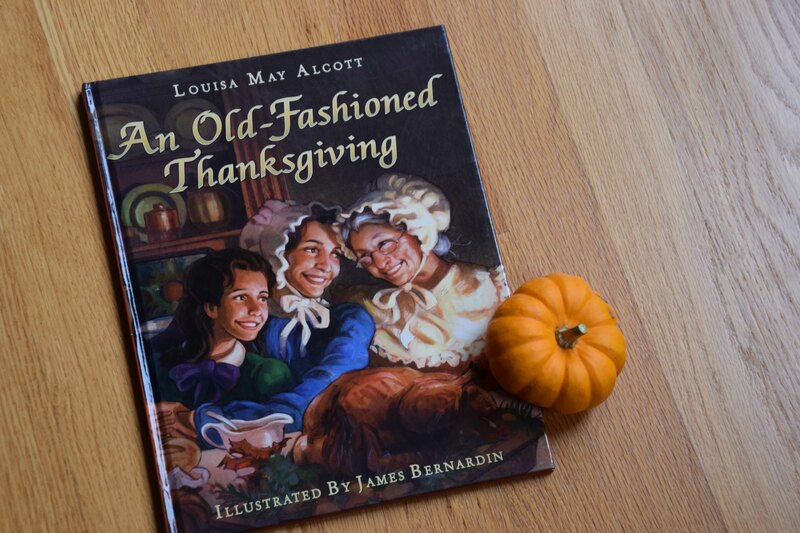 All ages will enjoy the simple yet delightful book — and the whole series for that matter. Homeschooling Kindergarten is so much fun. And while both my Kindergarteners seem to have run off to higher grades in a blink, many of my friends are making plans to teach 5 and 6 year olds at home next fall. So here’s my two cents on Kindergarten. 1. A little structure with curriculum was helpful for me the first year of homeschooling, mostly because I didn’t have a teaching degree and didn’t feel super-confident. But don’t feel compelled to buy/use lots of curriculum for this age group. You can do wonders with a library card and a little creativity. 2. Read-aloud, read-aloud, read-aloud. 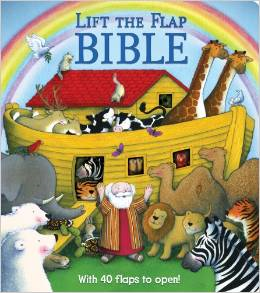 Reading lots and lots of picture books (and a storybook Bible and maybe a few chapter books) out loud is most essential. Listening to written word read is a vital part of literacy. This is where the library card comes in handy. Check out audio books in the children’s section, too. These are great for car rides, younger sibling’s nap times, or times when Mom is busy elsewhere. 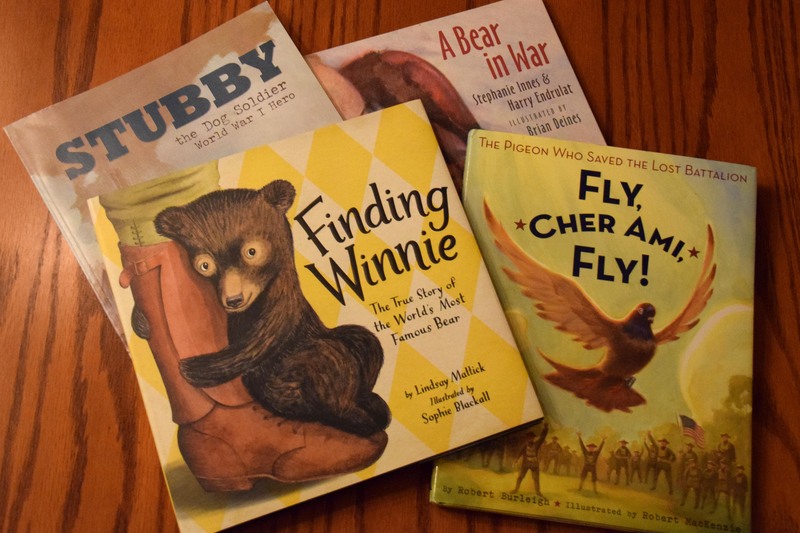 This post about reading includes various lists of children’s books you might want to put on reserve at the library. 3. Emphasize reading not handwriting, and don’t complicate letter names and sounds with pictures of apples, bananas and cats. 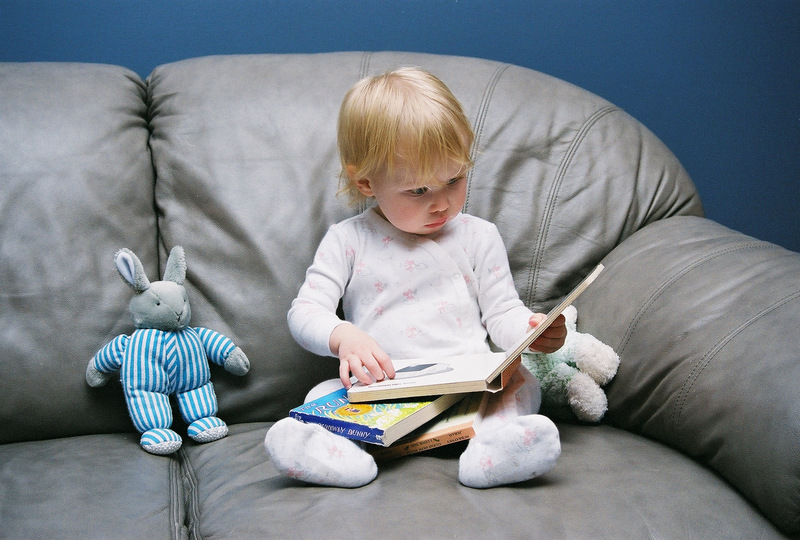 Teach Your Child to Read in 100 Easy Lessons is an excellent curriculum that avoids the unnecessary “B is for Banana” work. Instead, you point to the letter and say only the sound. 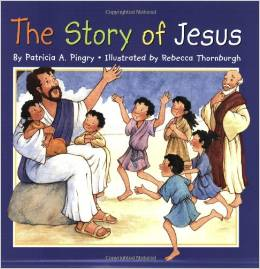 A very dear friend/elementary school teacher used it with her children, and that’s how I first heard about this book. It worked really, really well with both my girls. We waited to start it when they were nearly 5. There’s a tad bit of handwriting included in those lessons as well; I consider that part very optional, especially at first and especially with boys. I’d suggest just doing the 10-15 minute reading lesson part and then take a break. 4. If you want to teach handwriting, too, do it at a separate time for 5-10 minutes and don’t rely on pencil and paper only. Hands-on learners seem to like to do letter handwriting lessons on Mom’s back or in a tray of salt or with finger paint or play-dough. Have fun with that; there’s plenty of time for pencil and paper later. 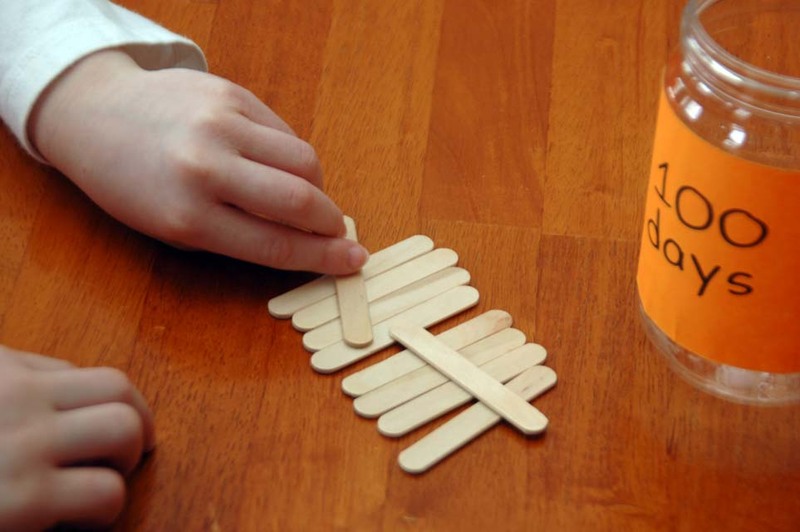 Also, lacing cards and writing with chalk are other fun ways to work on strengthening fine motor skills for pencil-holding. 5. Do teach math. For my youngest’s Kindergarten year, we used “RightStart Math Level A.” (We’ve also used RightStart curriculum with my oldest since 1st grade and love it. Check out http://www.alabacus.com for samples and more details.) What I like best is that it is Montessori-style teaching, so it comes with lots of manipulatives and fun math games and visual reinforcements like the AL Abacus. It is really light on worksheets, which I think is wise, and it de-emphasizes counting. It stresses the importance of mental math and thinking through math problems, rather than just memorizing math facts. I personally have totally re-learned how I do math with this curriculum! 6. Go outside! Aside from reading together, almost nothing is more wonderfully memorable than time spent enjoying God’s creation with your children. 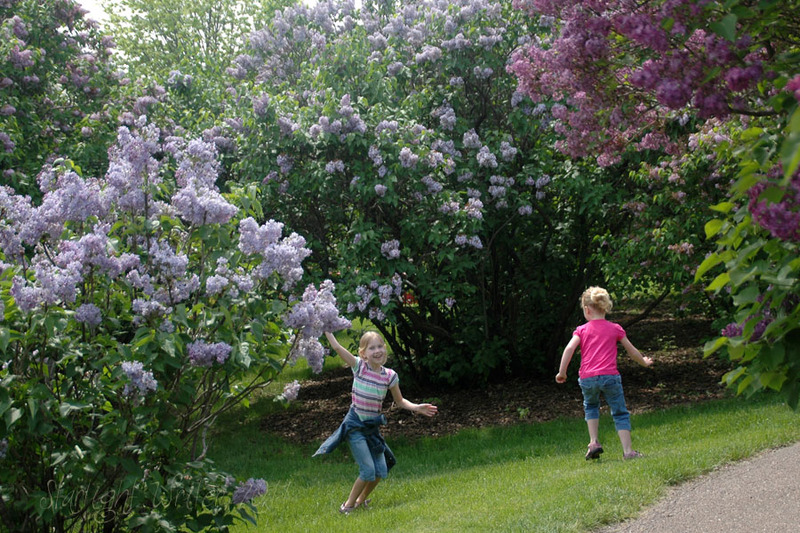 Soak up the sunshine, smell the flowers and learn their names, discover what little creatures are living nearby — what they eat and where they make their homes. This is science! 7. 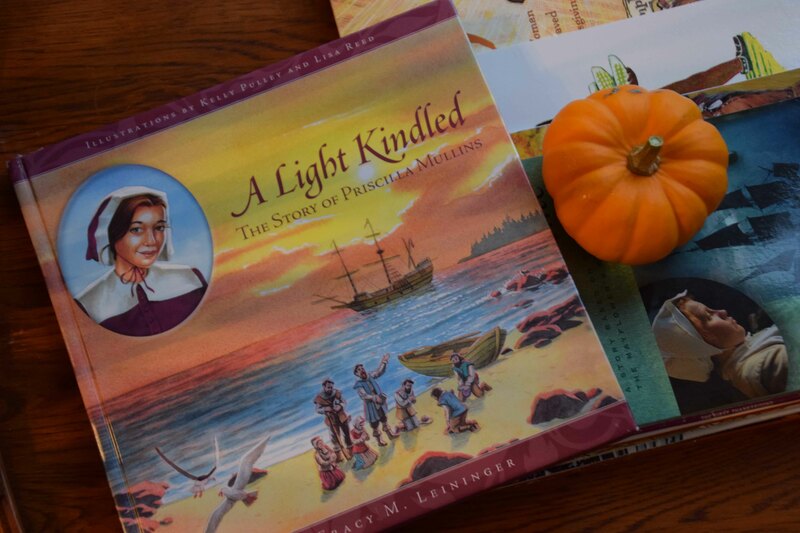 If you do purchase a boxed curriculum like My Father’s World or Sonlight, don’t let it consume you. You are the parent and the curriculum writers are simply giving ideas. You have excellent, creative ideas, too, and you are the world’s leading expert in what your Kindergartener knows and likes and needs to learn. Don’t become a slave to any curriculum. 8. Stay flexible. Don’t feel like what you do the first year sets things in stone. 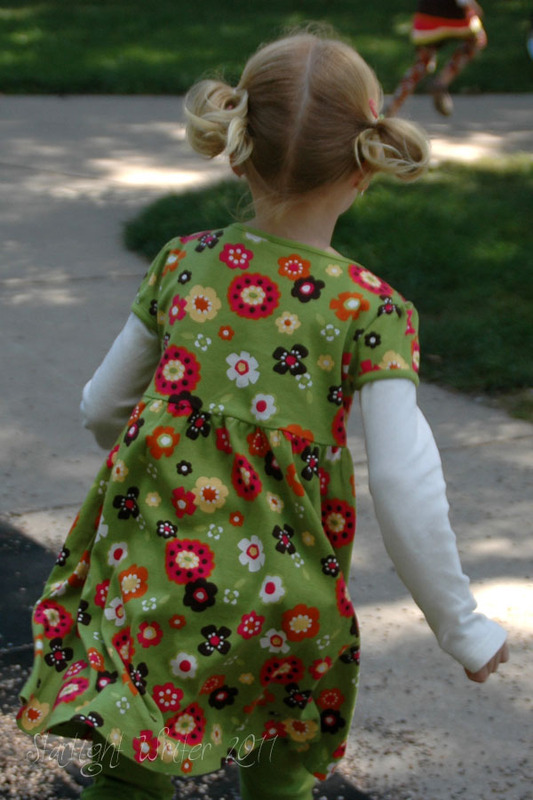 As you go along, you can always change it up or combine styles or switch out what isn’t a good fit for your child’s learning style or your teaching style. Flexibility is one of the huge benefits of homeschooling.